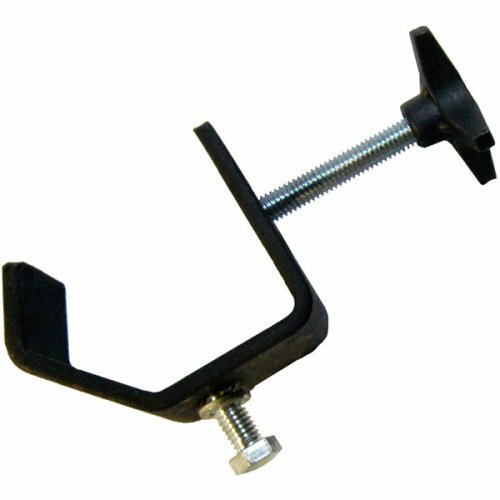 Medium-duty 7″ C-clamp with 55-lb. capacity.Note: Lighting fixtures clamps come in numerous configurations and dimensions and are made to carry quite a lot of weight limits. 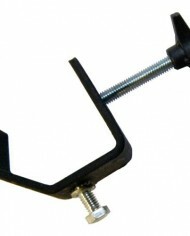 Be certain to choose the correct clamp design to carry the precise weight of your fixture.